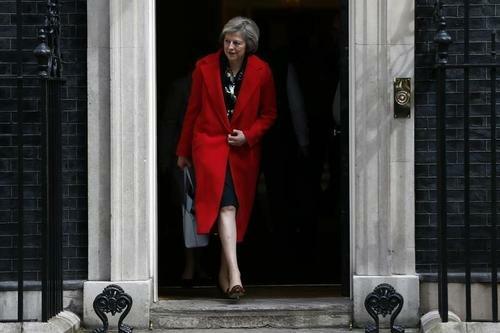 Reuters UKTheresa May has won the battle to be Britain's prime minister but will face a much tougher struggle once in power -- overseeing her country's divorce from the European Union. 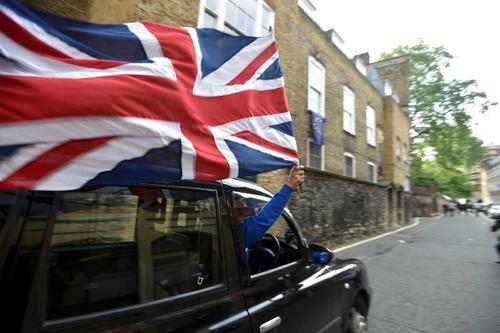 Reuters UKLawmakers in parliament should decide whether Britain leaves the European Union because the Brexit vote was not binding, more than 1,000 prominent British lawyers said in a letter to Prime Minister David Cameron. 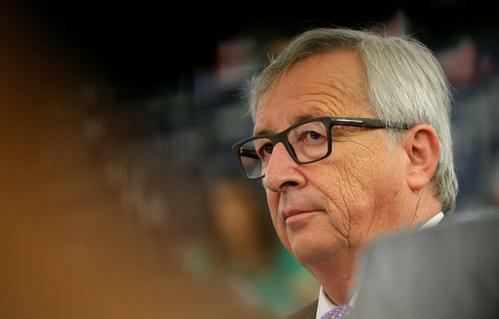 Reuters UKEU chief executive Jean-Claude Juncker has accepted in principle the nomination of Julian King as the new British member of his European Commission and will determine this month what portfolio to offer him, the Commission said on Monday. 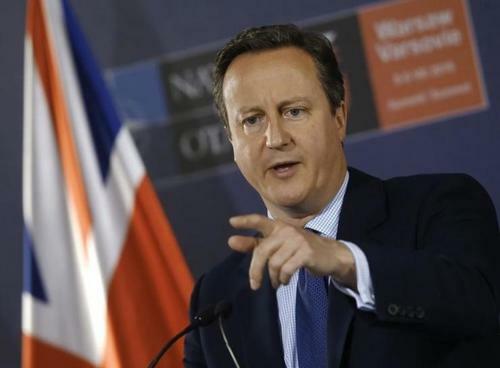 Reuters UKPrime Minister David Cameron said it was in Britain's fundamental interest to remain very close to the European Union when it renegotiates a new relationship with the bloc it voted to leave in a referendum last month. 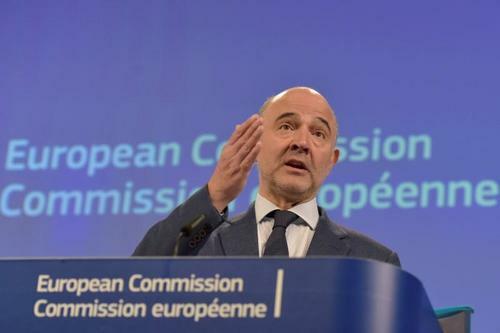 Reuters UKThe European Commission has revised down its forecasts for growth in the euro zone and in Britain after the British vote to leave the European Union, in early estimates unveiled on Monday by the economic affairs commissioner Pierre Moscovici. 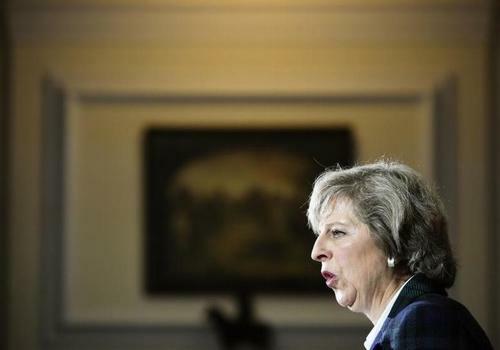 Reuters UKBritain's next Prime Minister Theresa May must find ways to protect London's financial sector as the country negotiates its exit from the European Union, senior lawmaker Stephen Hammond said on Monday. 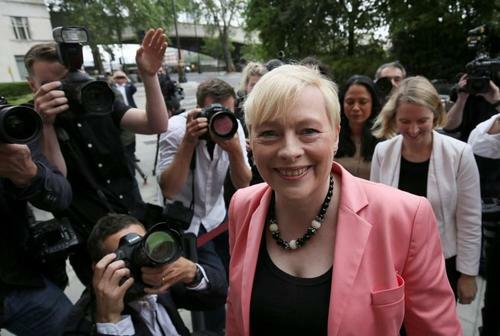 Reuters UKLabour MP Angela Eagle launched her bid to take over the leadership of the party on Monday, saying current leader Jeremy Corbyn was not up to the task of defeating the ruling Conservatives. 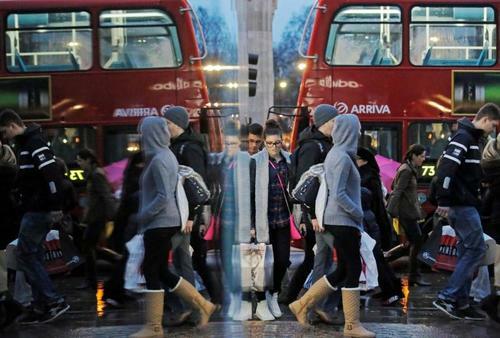 Reuters UKBritish consumer spending slowed in June as bad weather added to uncertainty around the June 23 referendum on Britain's membership of the European Union, a survey showed on Tuesday. 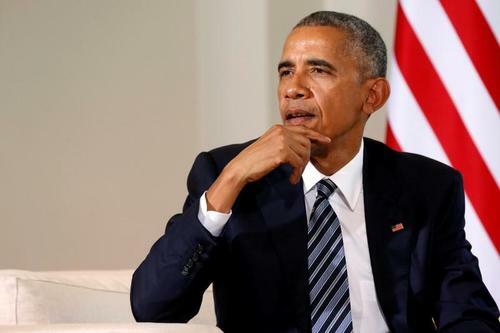 Reuters UKPresident Barack Obama is confident that the "special relationship" between the United States and Britain will continue after Theresa May becomes British prime minister, the White House said on Monday. 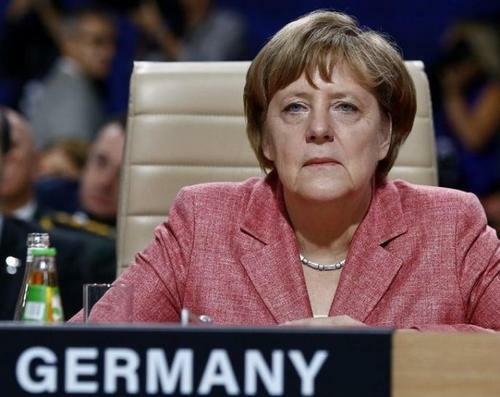 Reuters UKGerman Chancellor Angela Merkel said on Monday access to the European Union's single market meant accepting the bloc's basic freedoms and rejected suggestions from London that Britain could retain full EU market access while curbing immigration. 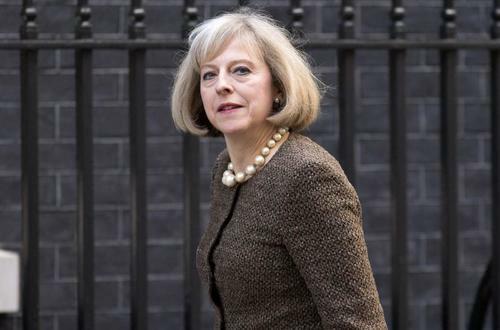 Reuters UKBritain's banks are likely to welcome Theresa May as the next prime minister and will look to her to start negotiating for their continued access to the European Union's single market after the country exits the bloc. 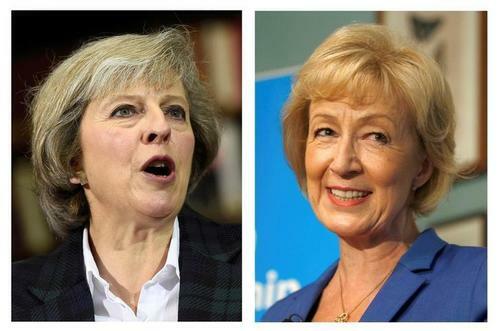 Reuters UKEnergy minister Andrea Leadsom abruptly withdrew from the contest to succeed David Cameron as Britain's prime minister on Monday, leaving her rival Theresa May as the only candidate. 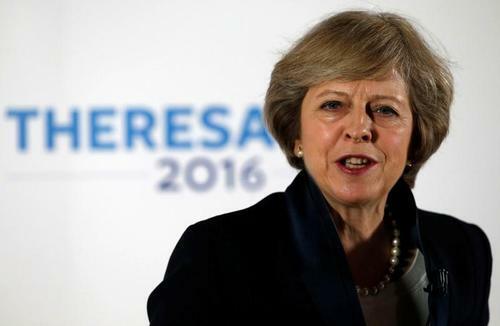 Reuters UKHome Secretary Theresa May pledged on Monday to put government at the service of "ordinary working people" to forge an economy that helps everyone if elected Britain's next prime minister next month. 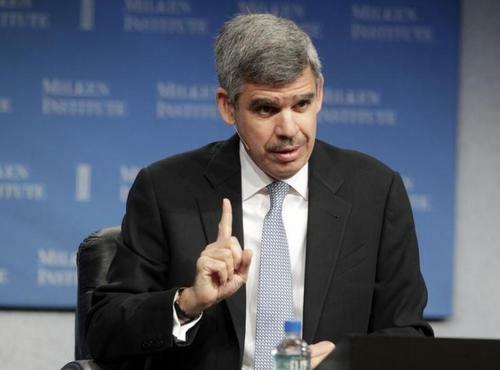 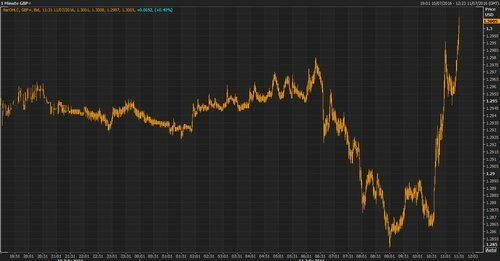 Reuters UKBritain's politicians must urgently get their act together after the Brexit vote and, if they fail to come up with a credible "Plan B" with a free trade agreement, sterling could fall towards parity with the dollar, Allianz economist Mohamed El-Erian has said. 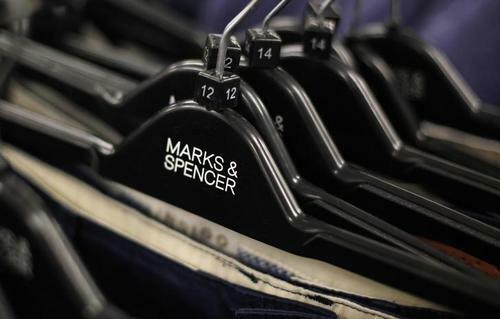 Reuters UKBritish retailer Marks & Spencer (MKS.L) on Thursday reported a worse than expected fall in quarterly underlying sales in its clothing division, reflecting a weak market, price cuts and fewer promotions. 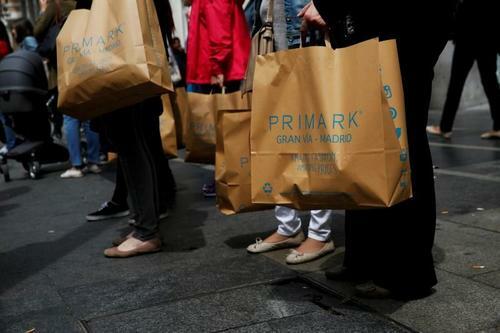 Reuters UKAssociated British Foods (ABF.L) said it was sticking to plans to expand its Primark clothing chain across Europe and the U.S., and was optimistic about its continued growth despite the uncertainty created by Britain's vote to leave the EU. 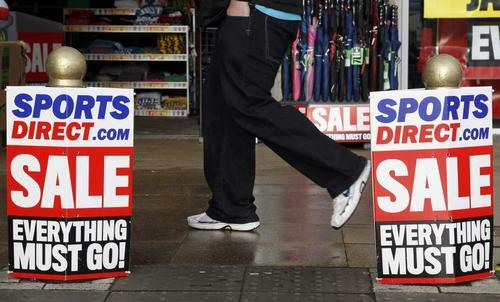 Reuters UKBritish retailer Sports Direct (SPD.L) posted a 0.5 percent drop in annual core earnings on Thursday, the bottom end of guidance given in January, blaming tough trading conditions and negative publicity about its working practices. 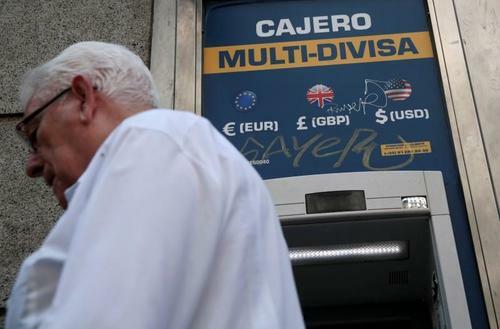 Reuters UKSterling steadied on Thursday after two more days of nerves over the fallout of Britain's vote to leave the European Union drove it below $1.30 for the first time in more than three decades. 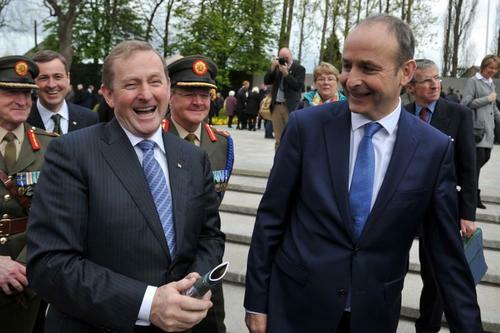 Reuters UKSupport for Ireland's main opposition party Fianna Fail has surged since its decision to back Prime Minister Enda Kenny's minority government from opposition, resulting in a nine percentage point lead, an opinion poll showed on Thursday. 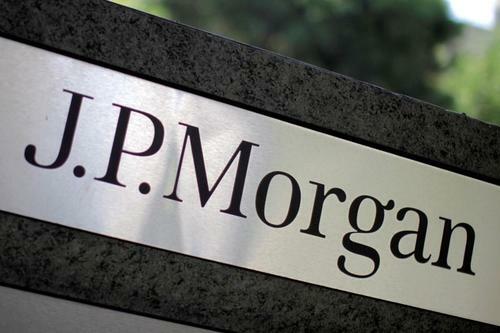 Reuters UKJPMorgan Chase & Co (JPM.N) could be forced to move thousands of staff out of Britain if the country loses its automatic right to sell financial services to the European Union after last month's Brexit vote, bank CEO Jamie Dimon told an Italian newspaper.